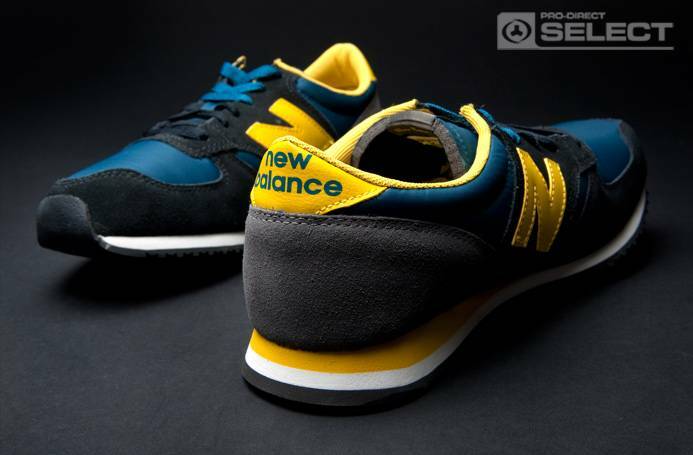 The New Balance 420 trainer is a great representation of 70's running style. 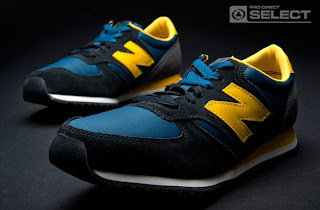 Made with a lightly padded foot bed for all day comfort. The upper consist's of suede which has mesh fabric sections which allows air to circulate inside the New Balance 420 shoe to keep your feet cool and to help reduce fatigue. Low profile and EVA foam midsole for cushioning. 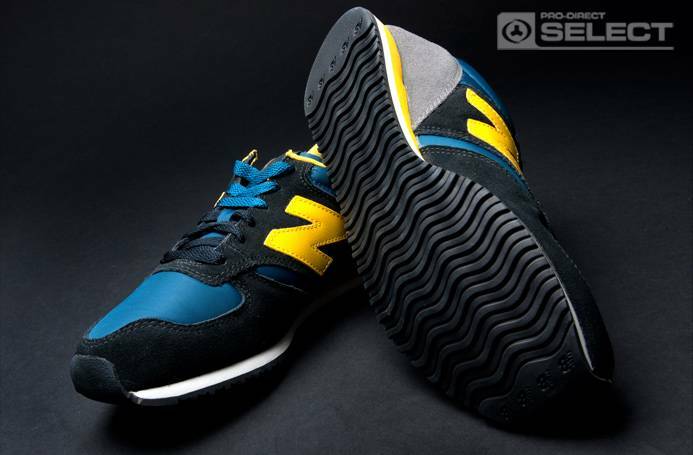 Finished with a durable rubber outsole. 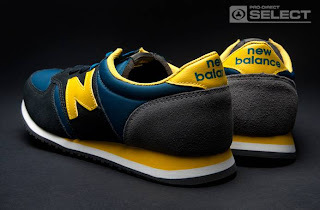 New Balance has very generously resurrected the 420 model to all New Balance trainer fans delight. Sporting a pre worn look to give it that vintage feel and a mix of simple colourways, how could you go wrong.